Just three short decades ago the sport of snowboarding was in its infancy. Skiers ruled the slopes and boarders simply weren’t allowed at the resorts. Obscure and far from respected in the 80s, few could have predicted the booming growth of the once-fringe sport. Flash forward a little more than 30 years and today boarders are welcomed at all but a handful of old school resorts. 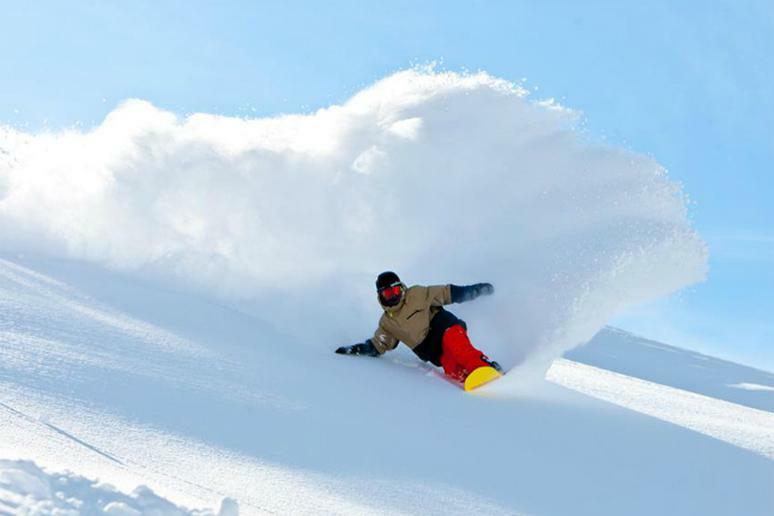 Snowboarding is now considered a cool sport, every bit as valid and worthy of space on the slopes (and in the backcountry) as skiing. There are clubs, international competitions and, obviously, a whole lot of gear—all built up around the growing popularity of the sport. Though boarders are now welcome at the vast majority of North American mountains, some spots are better than others. From downhill terrain to park and pipe, on-mountain culture to the après scene, snowboarders can (and should) expect excellence from the mountains they frequent. With help from our reader poll, we narrowed down the long list of epic mountains to the ten best for snowboarding in North America. From shredding in the A51 Terrain Park to cat-riding the Bergman, Erikson and Independence Bowls, there is no shortage of adventurous terrain at Keystone. The resort spread across three mountain peaks has 20 lifts and two gondolas shuttling boarders to more than 3,000 acres of terrain. As an added bonus, Keystone is only an hour-and-a-half ride from Denver International Airport. Vail’s 5,200 acres of skiable terrain and large terrain park attract athletes from all over the world—and that includes some of the best boarders. 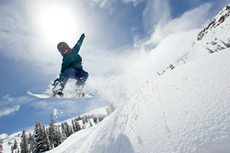 From seemingly endless bowls on the back of the mountain to the three halfpipes and 12 runs in the terrain park, Vail has something for boarders of every level, regardless of riding style.